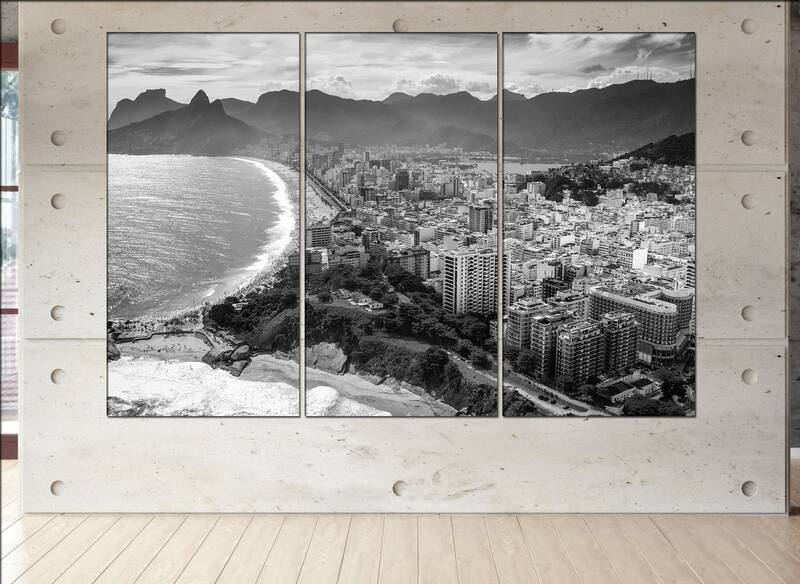 Rio De Janeiro skyline wall art décor takes three up to max five days to produce. If you have any questions regarding this Rio De Janeiro art prints, feel free to contact at any time. 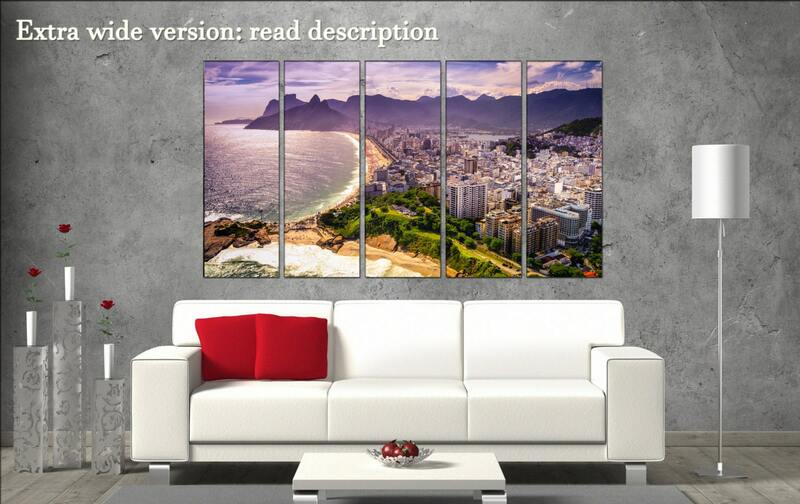 If you have any more questions regarding item Rio De Janeiro large canvas rustic wall art art prints, feel free to contact CanvasConquest. It was quick shipment however FedEx had to contact me for my address because all they included was my name and city, zip code. It looks nice on the wall. 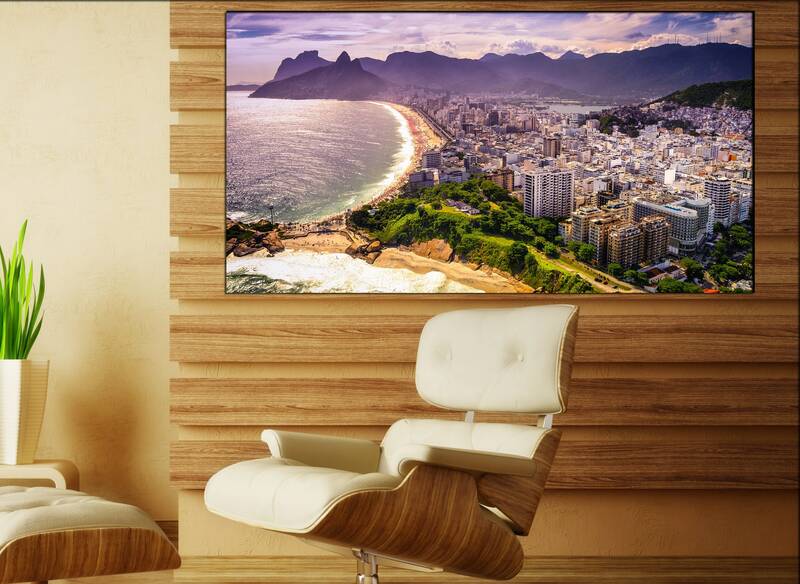 Absolutely love my Rio de Janeiro picture. It really completed my dining room. Shipping was way faster then I had anticipated.